Regional Selective Assistance (RSA) grants helped to create or safeguard over 5300 jobs across Scotland during 2009/2010, Scottish Enterprise announced this week, as it published its first annual report on RSA. The report shows that during 2009/10, businesses across a range of sectors in Scotland accepted 107 RSA offers totalling over £53.4m. The largest single award made during 2009/10 was to Welcon Towers Limited (now known as Skykon Towers Limited) which received £9.2m to set up a facility to design, develop and manufacture renewable wind energy products. The project is expected to create 300 new jobs in Campbeltown in Argyll. Other large offers accepted during 2009/10 include a £7.6m award for INEOS Manufacturing Scotland Limited to safeguard 551 jobs at a manufacturing facility in Grangemouth, and £4.6m for SmithKline Beecham PLC to safeguard 331 manufacturing jobs in Ayrshire. Although the value of RSA grants accepted during 2009/10 has risen by only 2.5% (from £52.1m in 2008/09), the number of companies benefiting from the funding has risen from 88 last year to 107 in 2009/10. Furthermore, the number of jobs secured as a result of RSA funding year on year has increased 6% from 5000 to 5300. From a regional perspective Ayrshire was the big winner, with a combined £10.3m of RSA awards accepted, signifying the planned creation or safeguarding of 1163 jobs in the area and giving a welcome economic boost to the region. Small to medium sized enterprises (SMEs) accounted for 78 (73%) of the accepted RSA offers with total grant in excess of £13.2m. These projects involve planned investment of nearly £36m with the aim of creating or maintaining over 1500 jobs. The number of offers accepted by non-Scottish owned companies has also risen from 30 in 2008/09 to 50 in 2009/10, showing that Scotland remains attractive to inward investors. 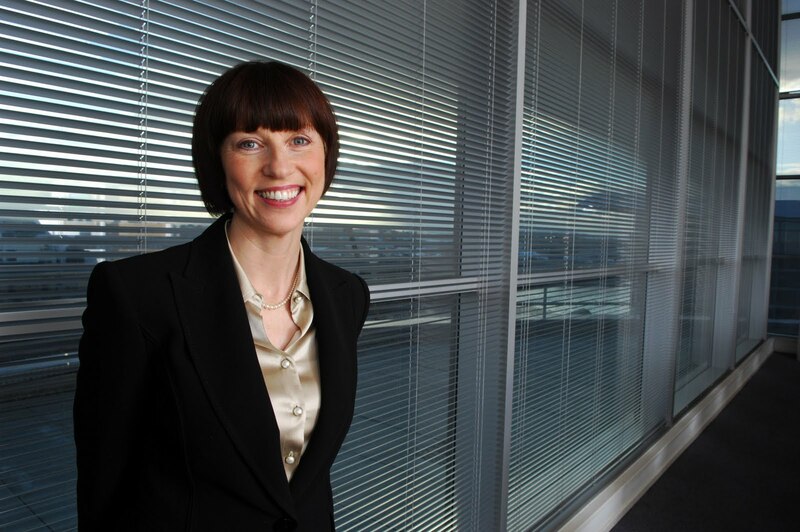 Commenting on the report, Scottish Enterprise chief executive Lena Wilson said: “I’m pleased to see the huge role that RSA has played in encouraging so many companies to expand their operations in Scotland, particularly during what has been a very difficult economic period. 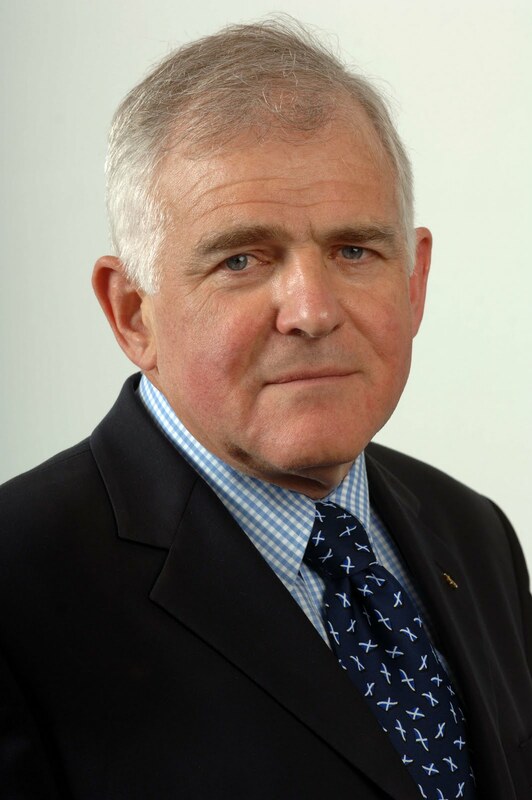 Enterprise Minister Jim Mather (pictured above) added: “It is encouraging to see so many companies in Scotland expanding and creating new jobs with the support of Regional Selective Assistance throughout a challenging year for the economy. “Many of the jobs are associated with manufacturing and the development of a low carbon economy – something our future success as a nation depends on. The support Scottish Enterprise and Scottish International Development are providing, both for ambitious home-grown Scottish companies and inward investors, is invaluable. Scottish Enterprise has been administering RSA funding under its own legislative powers since October 2009, when it took over responsibility for RSA and SMART:SCOTLAND funding from the Scottish Government. Payment of RSA is made in instalments, typically over several years as job and capital expenditure targets are met. Scottish Enterprise is Scotland’s main economic development agency. Working in partnership with industry, academia and the public sector, SE aims to help make Scotland a place where business can thrive and key industries can be competitive. Its focus is to help businesses grow, encourage greater innovation and create the right conditions for companies to access property, markets and finance to increase productivity and increase Scotland’s ability to compete internationally. There are currently 734 Ayrshire business stories permanently archived on this site. To locate those of most interest to you, please use the site search facility in the top left hand corner of this page. Type your search term in the white box, then click the magnifying glass symbol.